The proTRAC Power Passes give authorized users access to Power Plate equipment controlled by the proTRAC System. 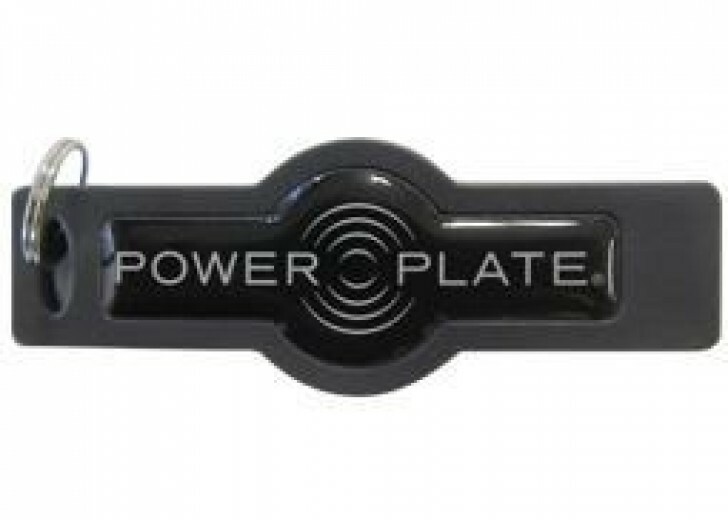 Customize each pass' level of access with available usage time, allowing you to control and monitor your Power Plate equipment. Used in conjunction with the proTRAC Write Device. Includes 50 keys.